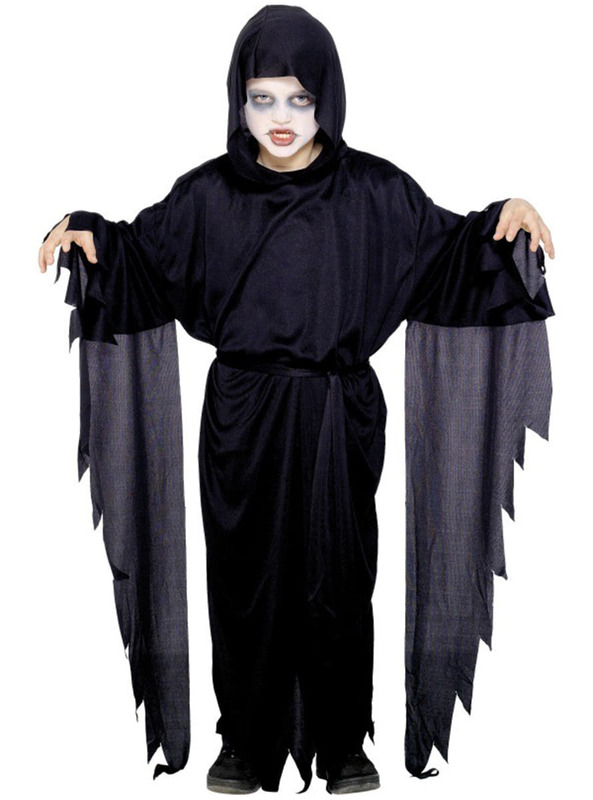 Includes a black cape with wide sleeves, belt and hood. Upload your photos to Instagram with the hashtag #funidelia followed by #funidelia11635. Product Rating: "Boy's Ghost Cape"